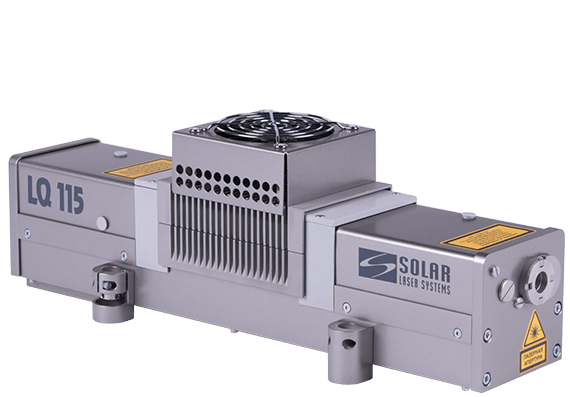 The LQ115 is an ultra-compact model of air-cooled Nd:YAG laser for applications requiring compact and undemanding laser source. 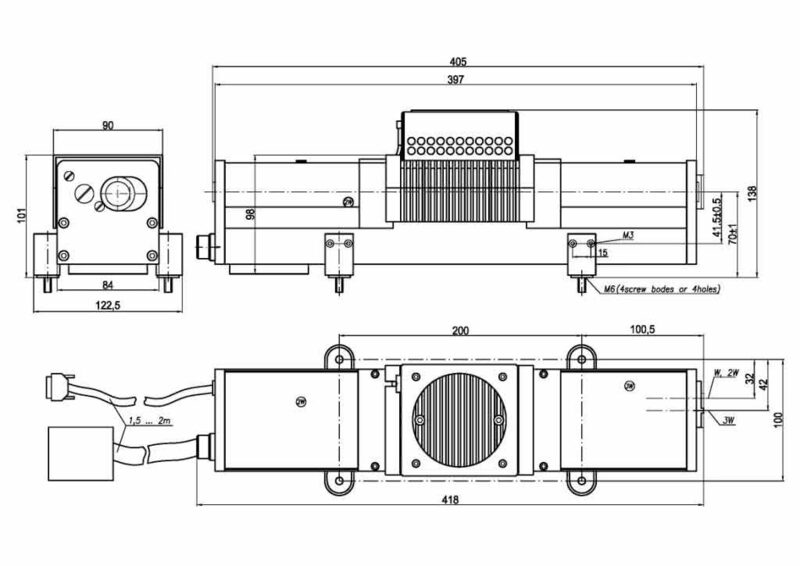 Due to application of original high-efficiency heat exchanger the LQ115 laser unlike most air-cooled laser models can work continuously with PRR up to 3Hz and cyclically with PRR up to 5Hz. 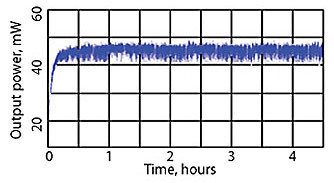 The above operating modes are realised at output energies conventionally attained at water-cooled lasers. 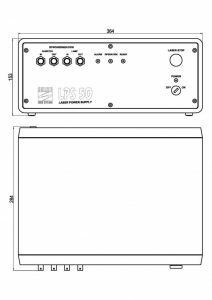 The YAG laser LQ115 provides up to 90mJ output pulse energy at the fundamental with possibility of further conversion of IR radiation into the second harmonic as well as into the third or fourth harmonic. All the harmonic generators are built-in and temperature stabilised. 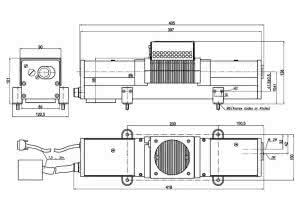 This peculiarity together with optimised rigid laser head design ensures output radiation long-term stability comparable to that of standard laboratory lasers. 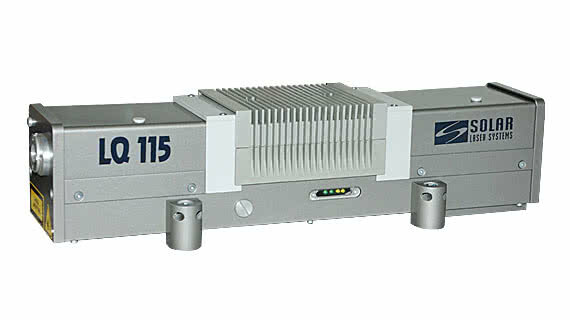 Unlike most compact lasers using DKDP-based Pockels cells, the LQ115 incorporates LiNbO3 electro-optical Q-Switch. Such Q-Switch is not hygroscopic and retains its parameters within a wide temperature range and ensures reliable and stable laser operation. 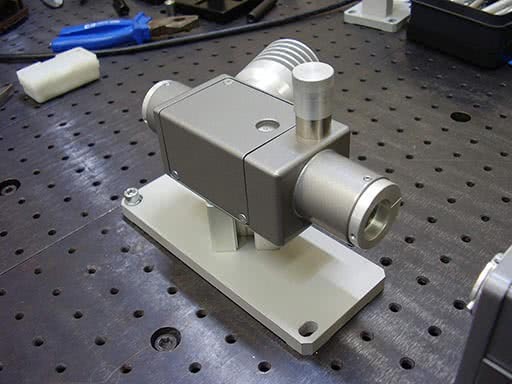 Dust-proof laser head design allows to align main optical components without removing the cover that increases their life in the field. To reduce your time expenses on routine service of the LQ115 laser we use only long lifetime flash lamps by Heraeus Noblelight Ltd. Besides, the flash lamp replacement procedure is elementarily easy even for a unskilled user. Footprint of both the laser head and power supply is considerably reduced. 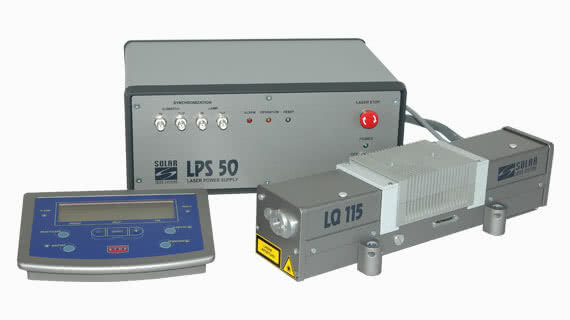 Integration of the laser into different mobile systems is facilitated. Technical reliability of the device operation is increased. 2) Relative to the Q-Switch driver external trigger pulse. 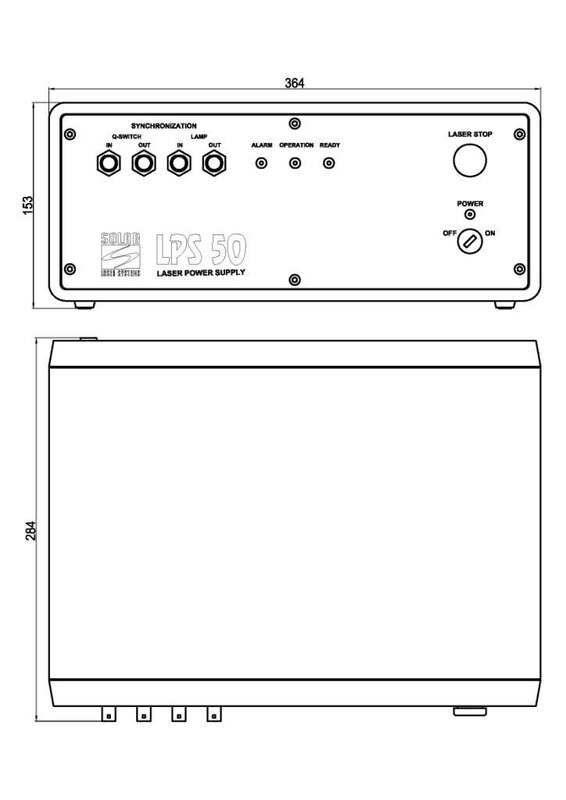 Upon the customer’s request for mobile applications the laser can be equipped with a power supply to be powered from 24V DC.